VisualMESH is a separately purchased module within the VisualCAD/CAM product. 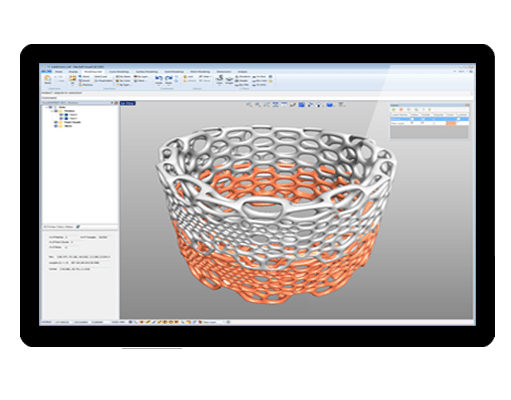 This module offers efficient, easy & automatic tools for cleaning up, reducing, refining and preparing 3D mesh data for downstream applications such as NC machining and 3D Printing. The seamless combination of VisualCAD’s modeling and extensive file import functionality with VisualMESH’s data preparation tools enables the user to create clean, precise and water-tight mesh models from almost any input source and any major 3D format. The table below summarizes the various features of VisualMESH.